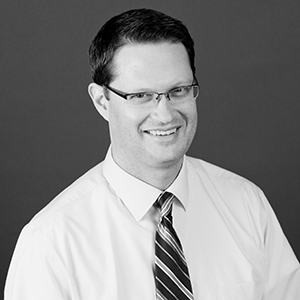 Josh McDowell leads Mackenzie's structural engineering practice, and has over two decades of experience in the field. Josh oversees the structural design for range of project types, including commercial, retail, and industrial facilities, and has been the lead structural engineer for the majority of Mackenzie's recent civic and public safety projects. He also has extensive experience in seismic strengthening code compliance in structural assessment and remodel projects. Drawing on his breadth of professional knowledge, Josh was written and presented on seismic resiliency in heavy timber, steel, and concrete structures. A strong advocate for mentoring, Josh helped create and continues to manage Mackenzie University, a formalized training curriculum open to all staff. "I see the big picture. I ask the question 'how does what we are proposing get the client what they need for the dollars they want to spend' to help drive a design forward." Play with the kids, cook, travel, work in the yard. Old industrial buildings, exposed structural connections, cars (old and new), Apple products, my coworkers, my family. Where the Red Fern Grows in the 4th grade. It taught me the joy of reading, that "good" isn't always "happy," and opened up the world for me.